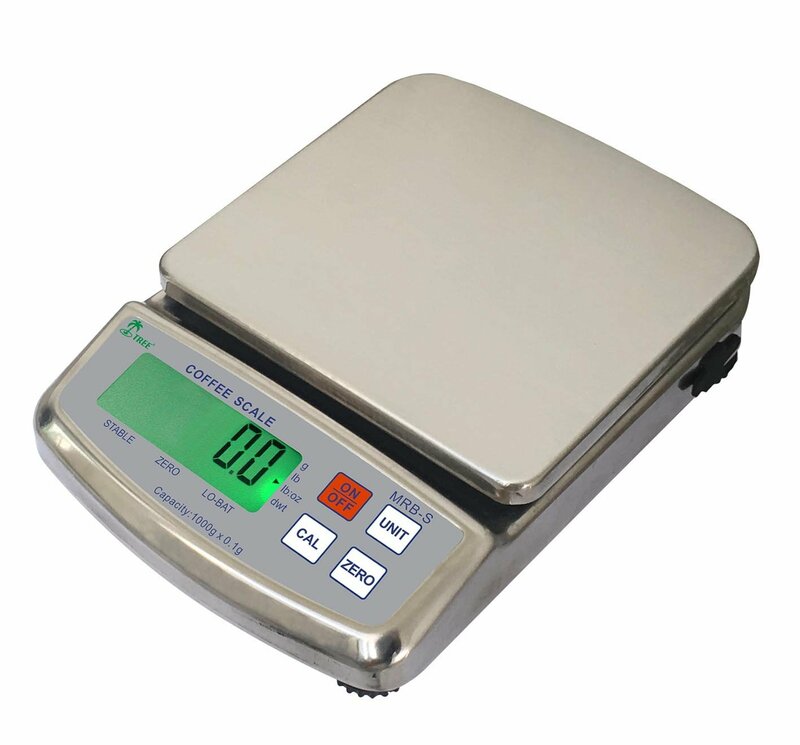 GorillaScales.com, Great Scales, Low Prices and Fast Shipping! 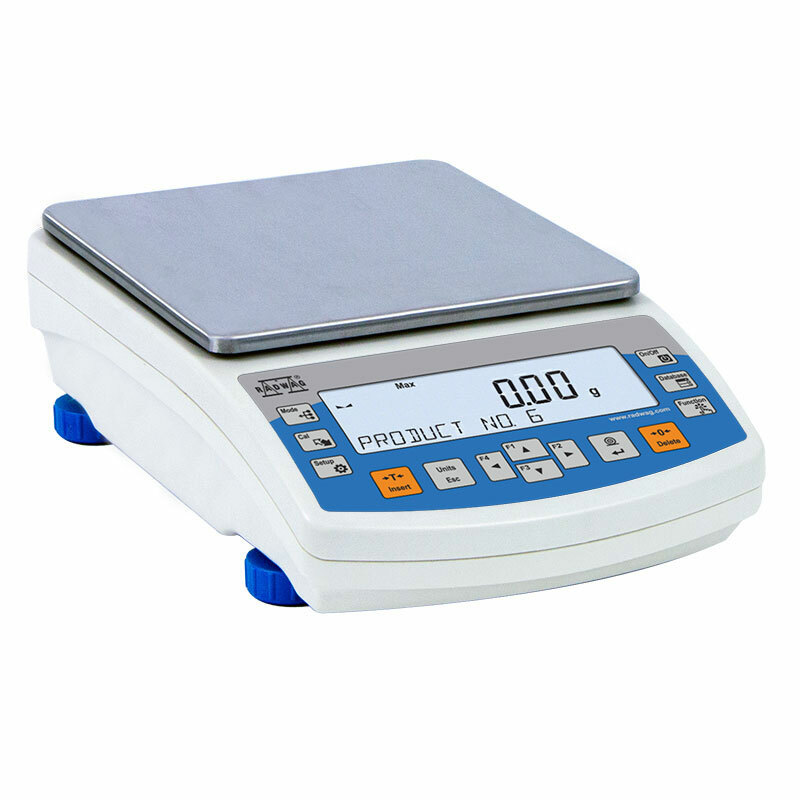 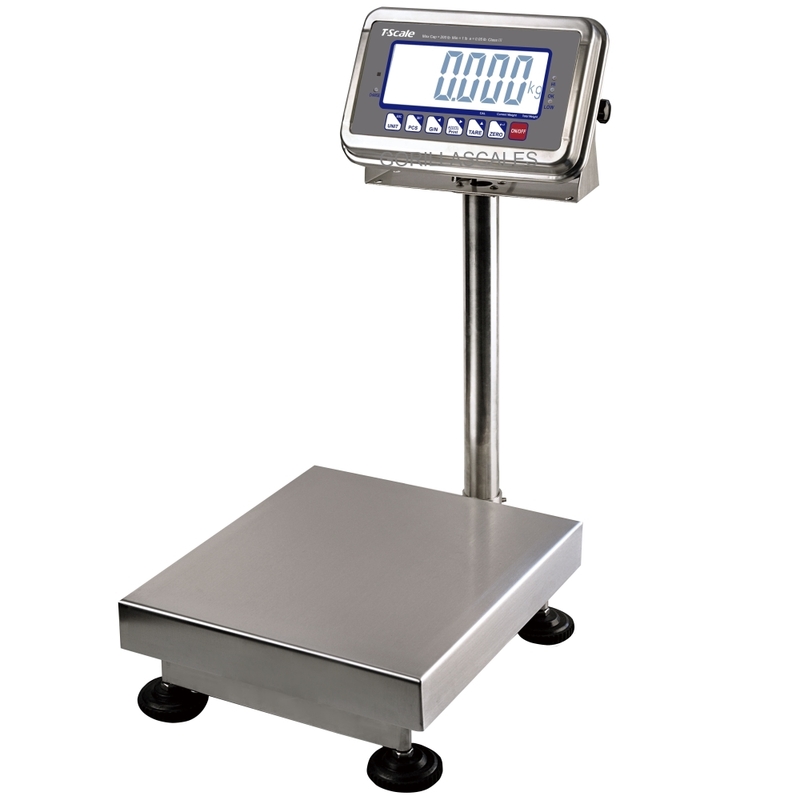 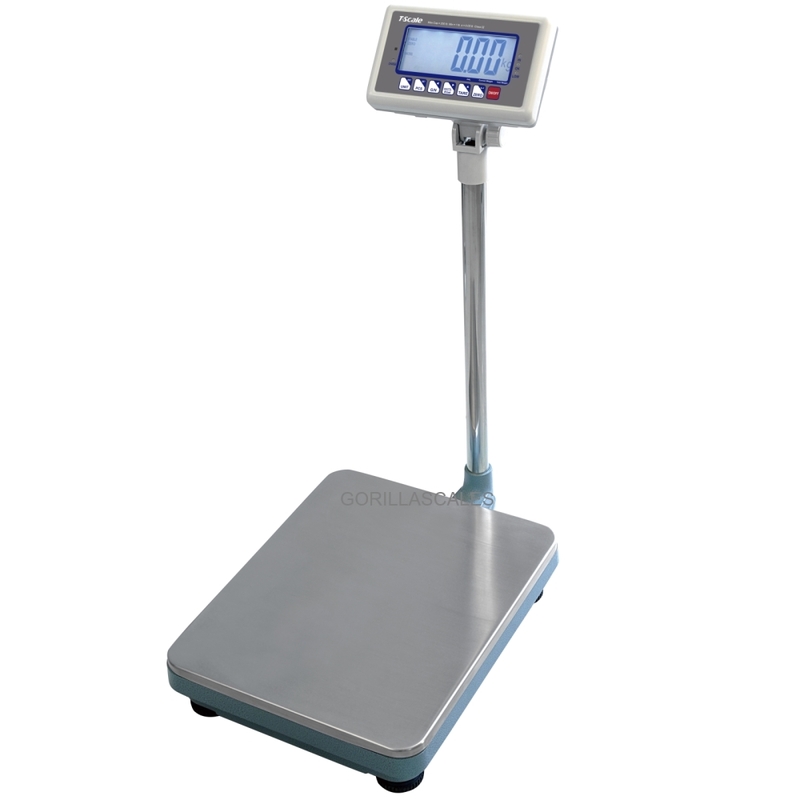 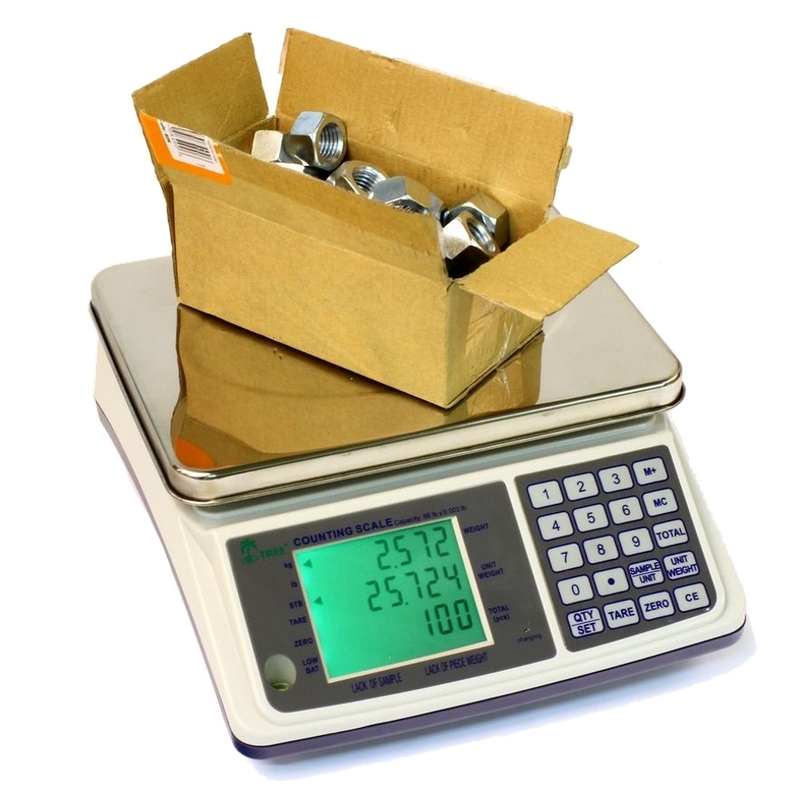 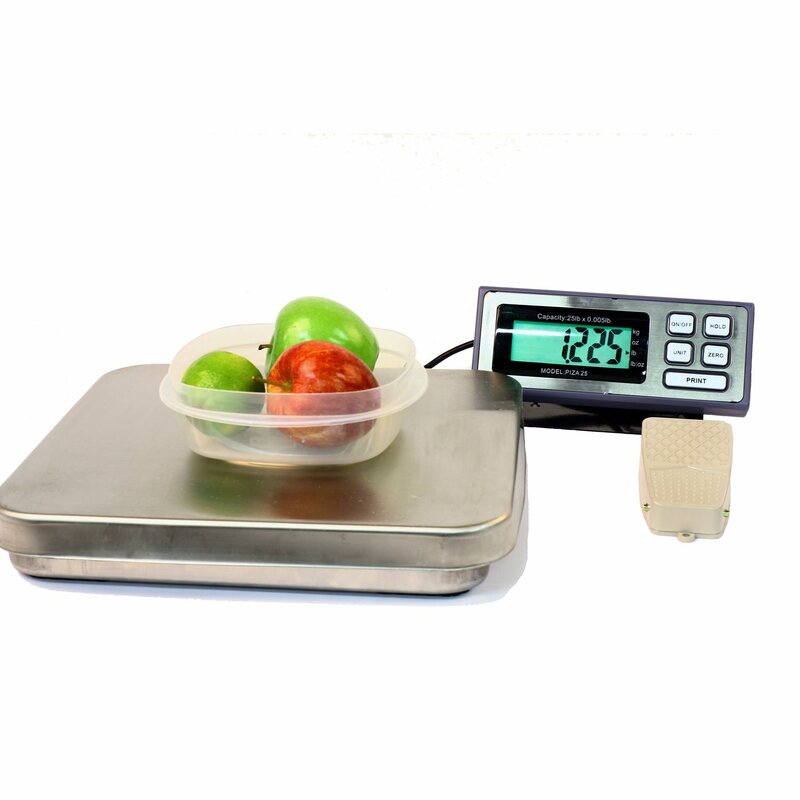 Providing Quality Electronic Weigh Scales and Precision Digital Balances at Discount Prices! 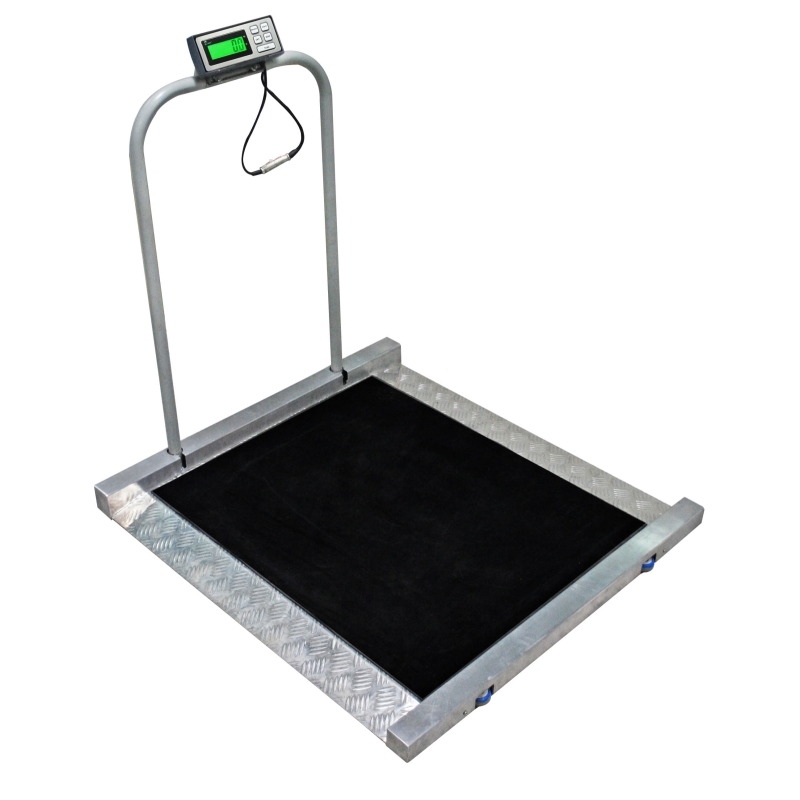 We carry scales by Tree, US Balance and Radwag. 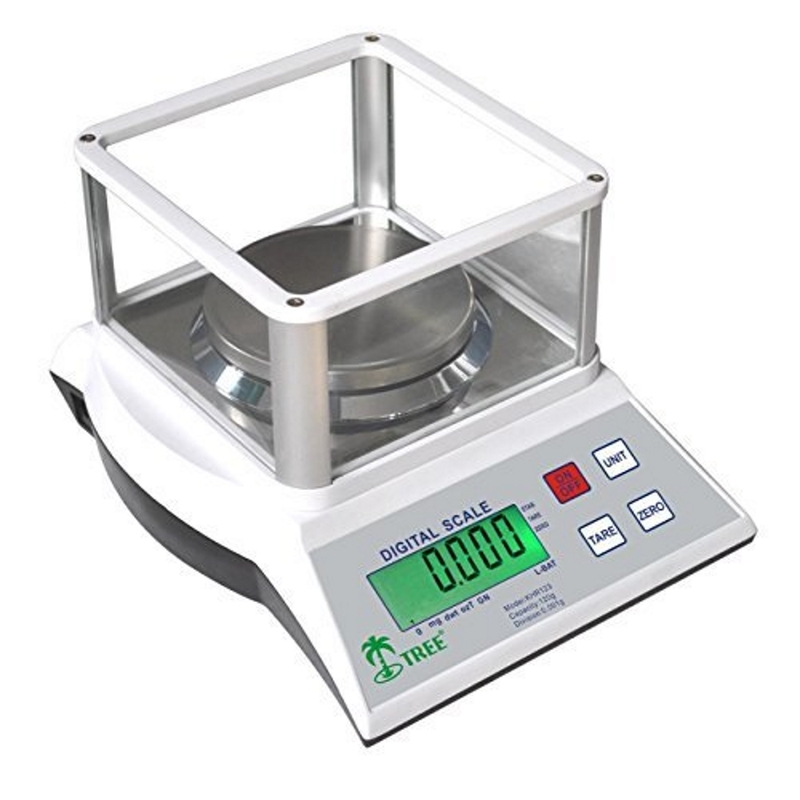 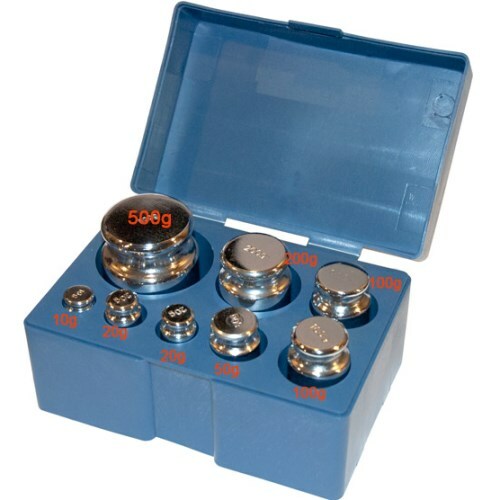 Our expanding catalog includes scale types ranging from digital bench scales, pocket scales, jewelry carat scales, precision milligram balances, parts counting, calibration weights, powder measure scales for reloading, postal shipping scales, hanging scales for fish and luggage, crane type scales for warehouse applications, troy scales for weighing silver, kitchen scales, bath and body scales, lab balances, pennyweight scales for weighing coins and more.